Submit this form to request a quote for concrete delivery. Disclaimer: We do not accept online orders. Once you submit this form a Customer Representative will contact you within 24 hours. If you would like to speak with us sooner, contact us at: 1-877-332-3006. Please fill out the form below to sign-up for Dufferin U-Track or reset your password. 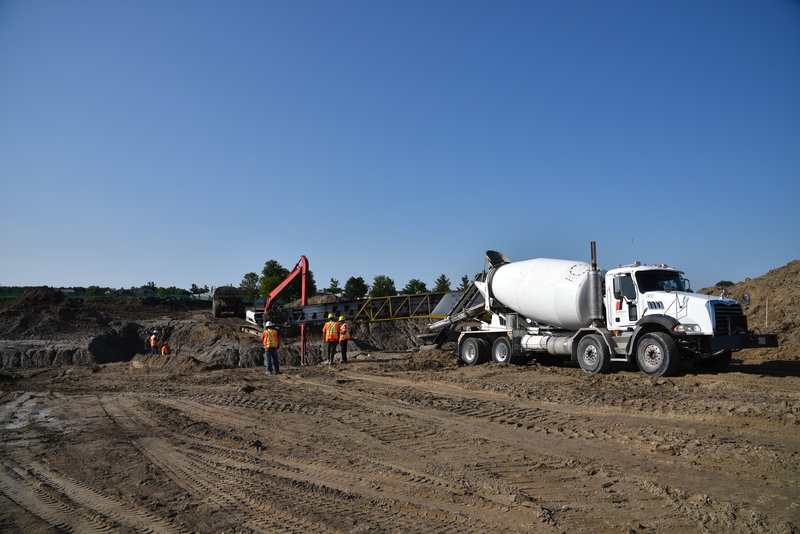 Dufferin U-Track allows you to track the status of your concrete delivery. Users can login to the app on any smartphone, or visit www.dufferin-utrack.com If you would like to speak with us sooner, contact us at: 1-877-332-3006. Do you have a problem with your concrete account? Please fill out the form below and a Dufferin Concrete representative will contact you within the next 24hrs to support you in resolving this issue.